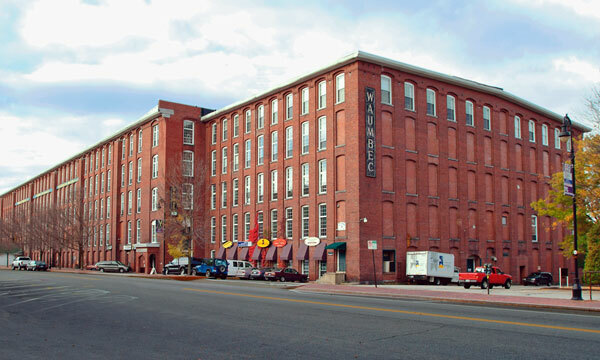 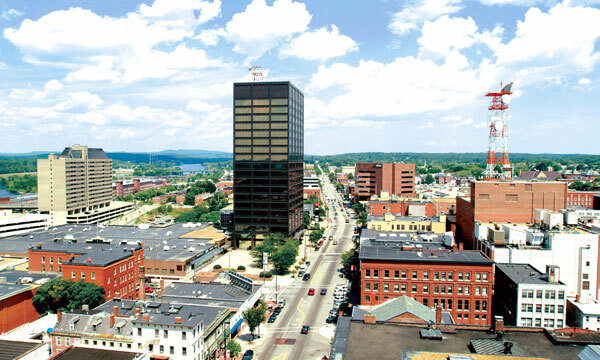 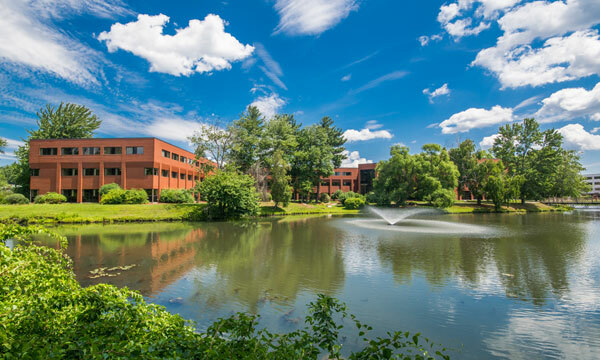 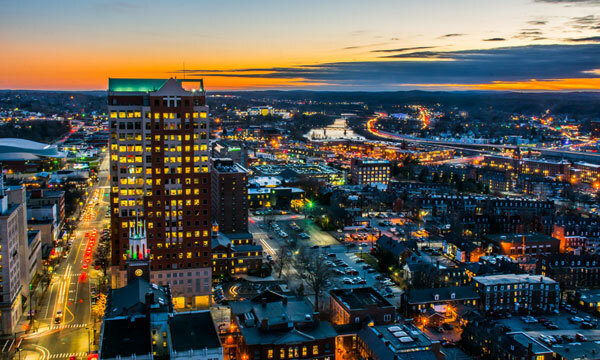 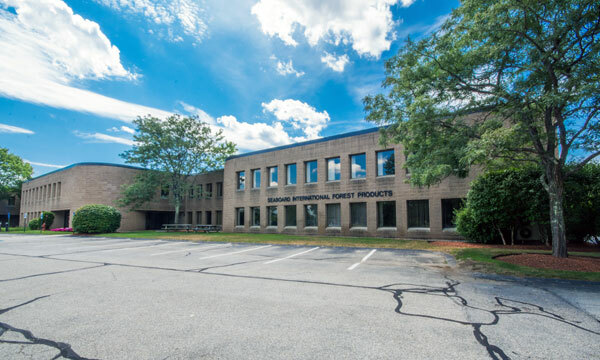 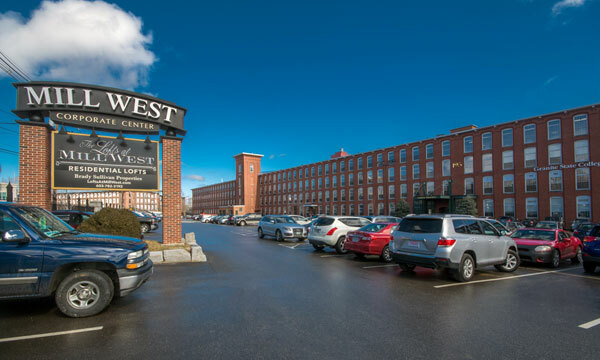 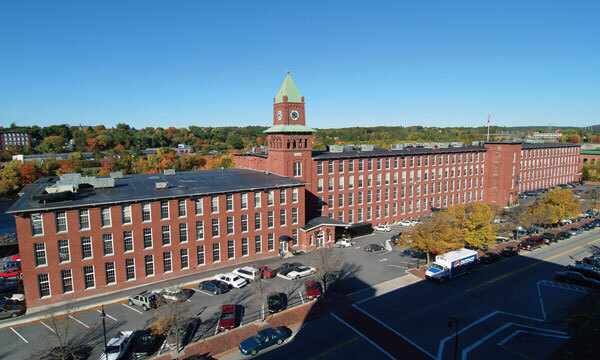 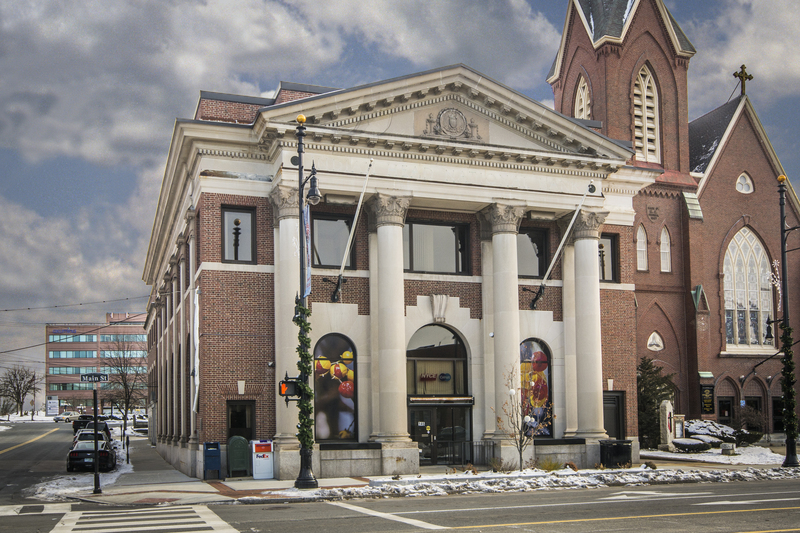 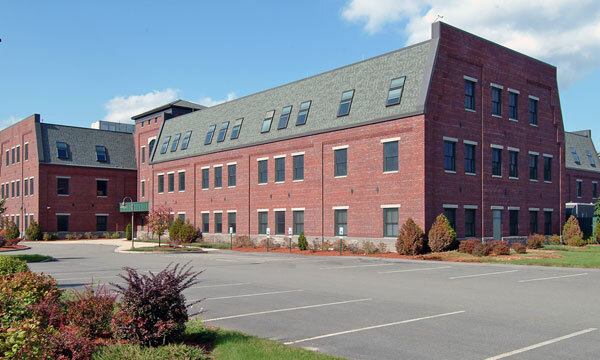 As one of New Hampshire’s largest commercial real estate developers, Brady Sullivan holds over 3.8 million square feet of mill, office and industrial space in NH, and has received numerous Historic Preservation Awards for their extensive restoration of the Manchester Millyard. 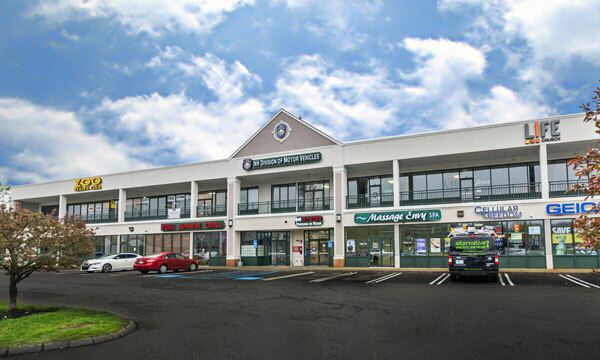 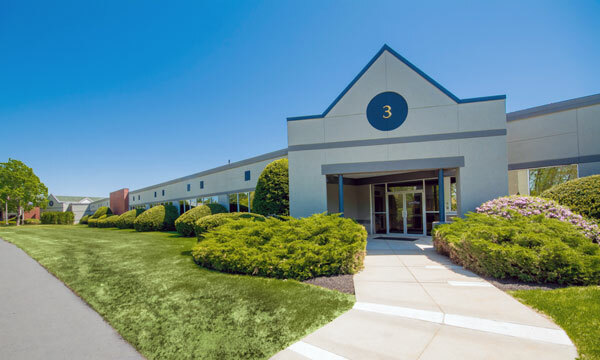 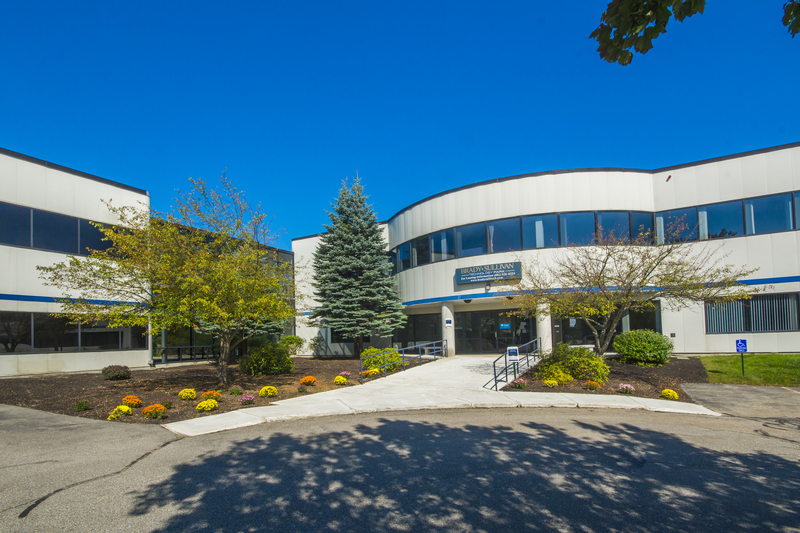 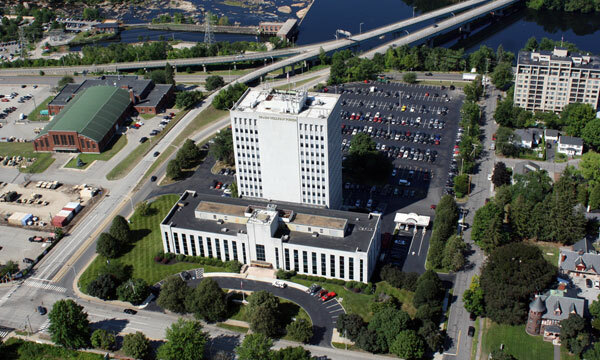 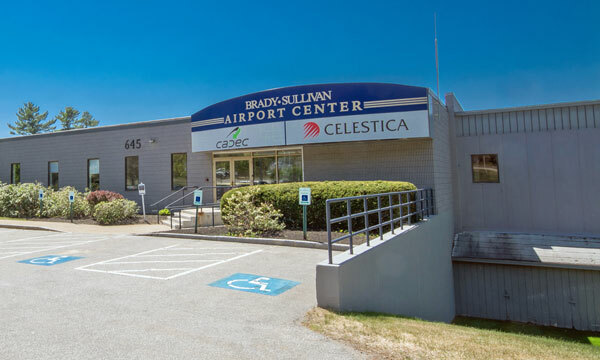 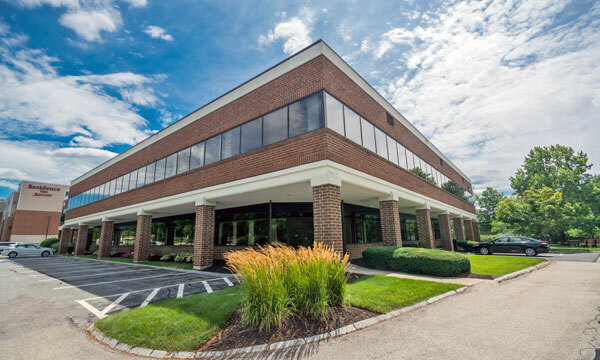 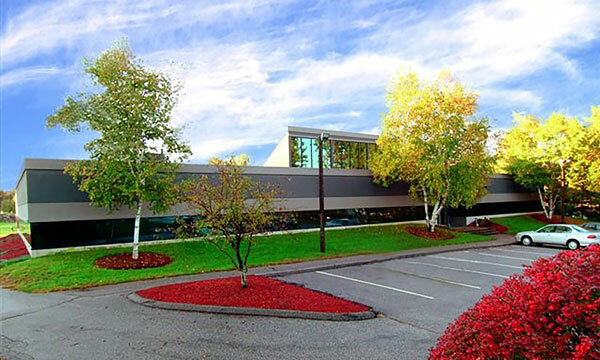 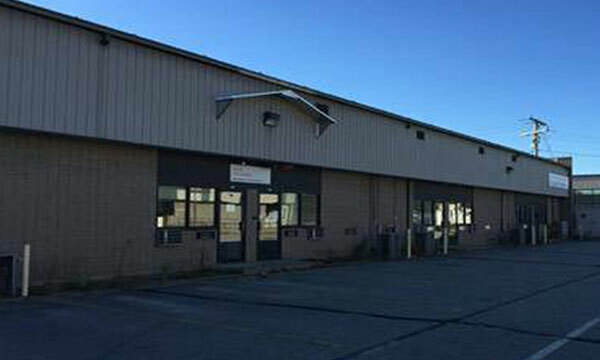 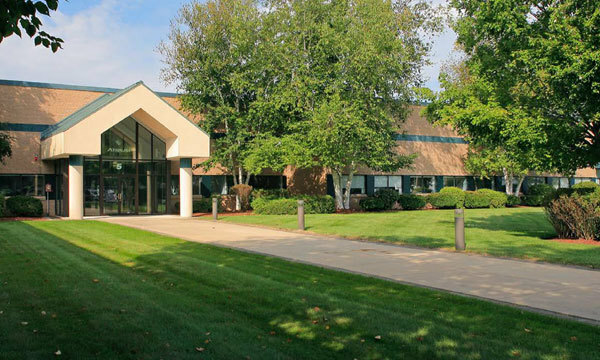 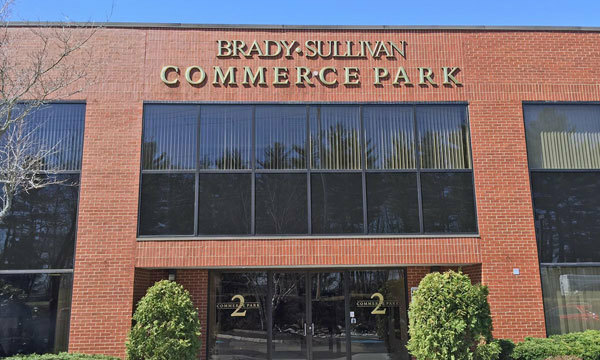 Rated "Best Value" in NH, Brady Sullivan offers turn-key, custom design fit-up for all of our commercial properties. 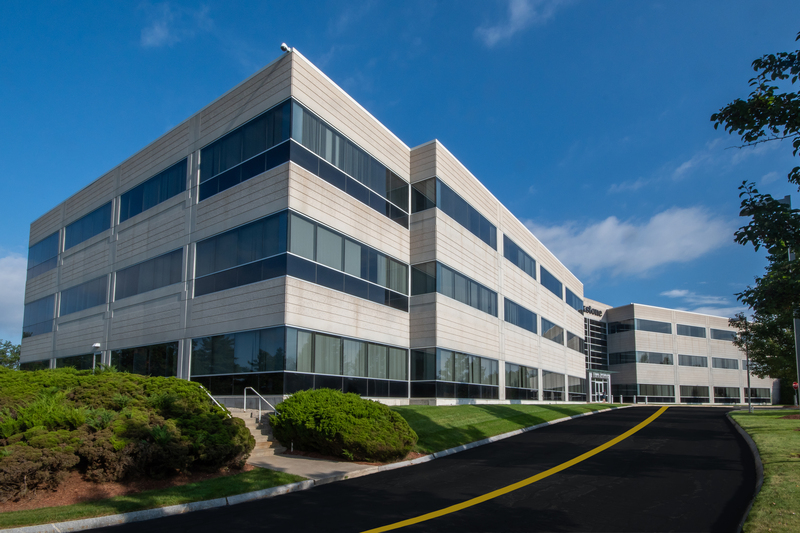 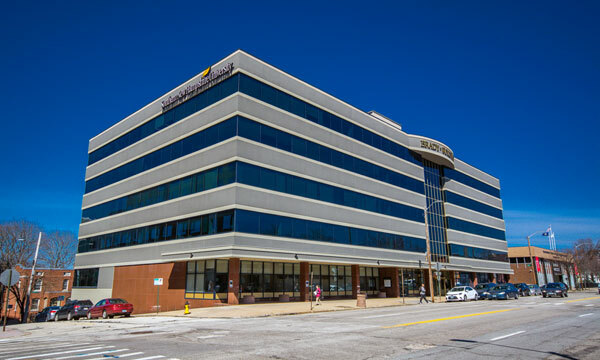 We own, manage, service, lease and design our buildings, so you don’t have to!